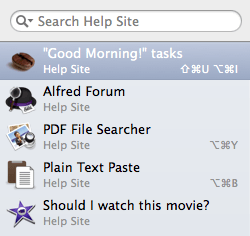 Workflows are a great way to extend Alfred in ways that fit your particular needs and the frequent tasks in your personal routine. In this post, I've gathered a few valuable tips on organising and managing your growing collection of workflows. If you have a Mac at home and that you're lucky to have an enlightened boss, you might have a Mac at the office too. If you use Alfred on both, you can sync your Alfred settings - including your workflows - between your two Macs using Dropbox. Create a new workflow at work (or a theme, custom search or snippet) and it'll be automatically synchronised with your Mac at home. 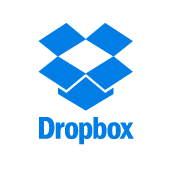 Jump to the Advanced tab in Alfred's preferences to set synching up, or take a look at the tutorial on syncing using Dropbox for a walkthrough on syncing your settings. As your collection of workflows grows, you can organise them into categories. There are a few default categories to get you started, but you can add your own so that you can quickly locate all your music-related workflows, for example. Once you've assigned your workflows to categories, you can filter to show a single category by clicking on the magnifying glass at the top of your list of workflows. Find out more about creating workflow categories and filtering on our support site. If you're a hotkey fiend but your memory sometimes fails you, you can see at a glance all of your workflow hotkeys in the workflows list. You can toggle this view by clicking on the magnifying glass and checking the "Show hotkeys" box under Display Options. As well as showing the hotkeys, there are other Display Options; Show categories, show workflow creator's name and only show enabled workflows. A handy way of keeping track of similar actions, such as hotkeys used to launch applications, is to add them to a single workflow instead of creating a new workflow for individual hotkeys. 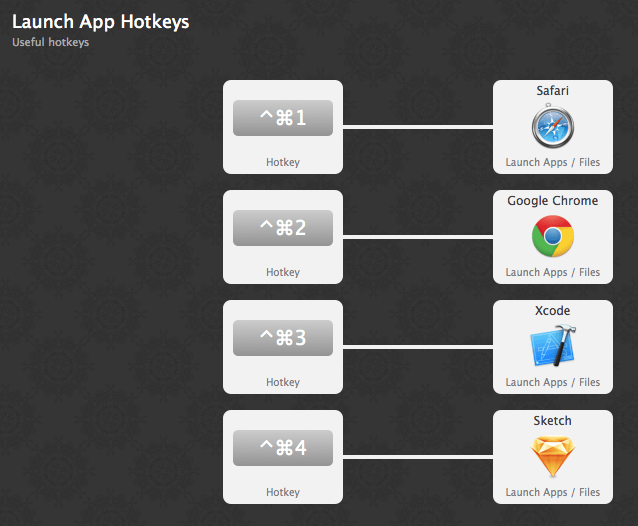 For example, below is the workflow I use for launching applications like browsers and tools I need frequently. To add these hotkeys, you simply need a "Hotkey" trigger connected to a "Launch Apps / Files" action. You could do the same for a collection of file filter workflows or any other actions you've grouped together, making it quicker and easier to locate them. As well as creating your own workflows, it's worth taking a look at the wonderful range of workflows created by fellow Alfred users.